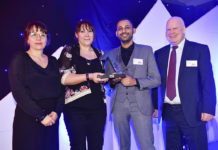 Roofscape specialist Langley Structures has been awarded Best Flat to Pitch Roof System at the Pitched Roofing Awards 2018 for its roof development scheme in Lytchet Way, Enfield. 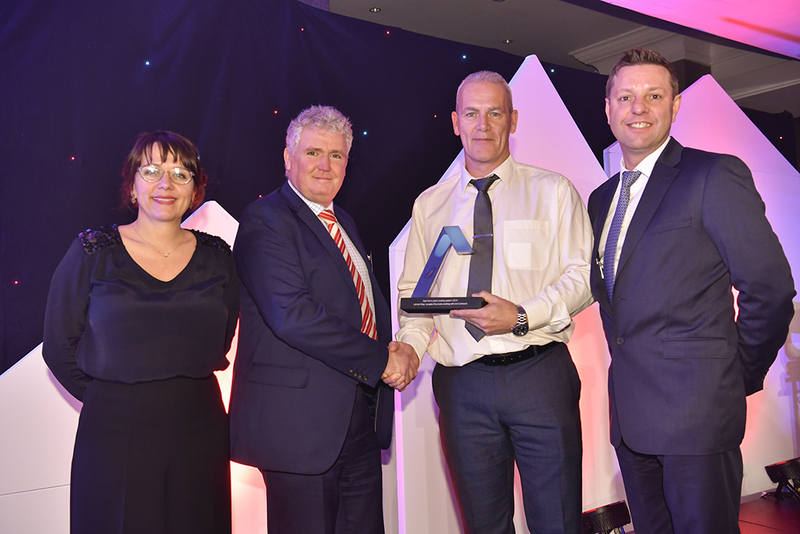 Despite strong competition from fellow nominees, Langley Structures’ Flat to Pitch (FTP) system used on the London project was recognised as the best in the category at last week’s ceremony. 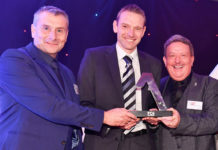 Presented by RCI magazine, the first Pitched Roofing Awards took place at The Midland Hotel in Manchester on November 30th to celebrate the workmanship and technical excellence demonstrated by contractors, manufacturers and suppliers working within the roofing industry. Entrants to the category were judged on aesthetics, project build and the degree of difficulty involved. Langley Structures worked alongside Mulalley, who were responsible for the overall comprehensive estate refurbishment, and Art Contracts, the Langley Approved Contractor for the installation itself.